Embran Nawawi from artist family, art graduate with textile and fashion department who is currently doing advanced study at graduate of Yogyakarta Art Institute is a man who loves his work in fashion education in Yogyakarta and Surabaya. For 5 years he has headed the research and development division of the largest Muslim garment and clothing garment company in Indonesia. Not only that, Embran or commonly called Bang Wawi also become an active observer in the world of fashion in the contribution of TV media, Radio, Newspapers and also online news. 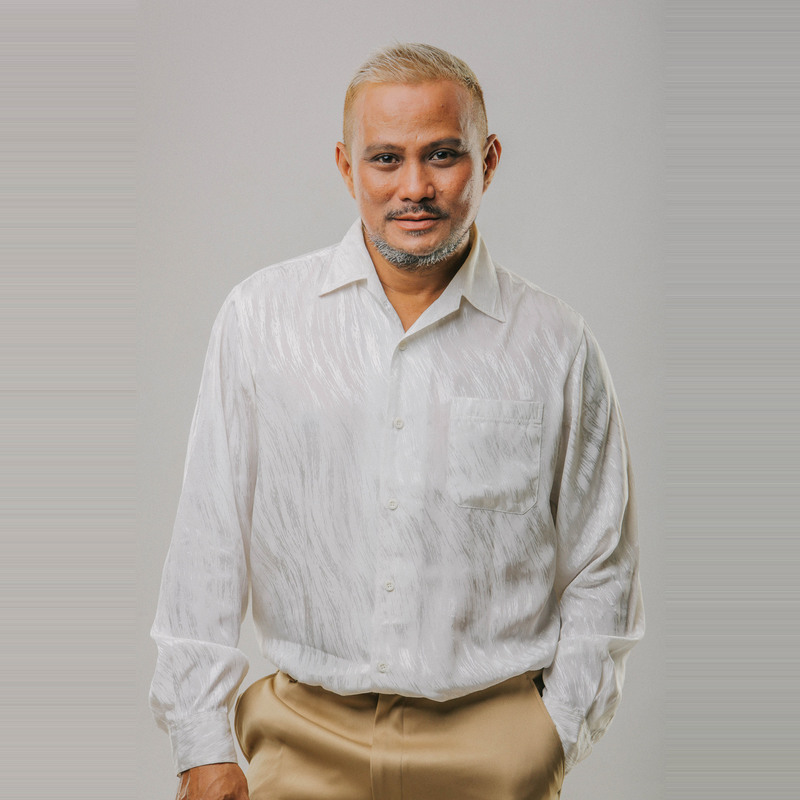 Every artwork created by Embran Nawawi always puts forward modern technology by using traditional batik material which has its own pattern, and has repeatedly exhibited his work in fashion show both domestic and abroad. 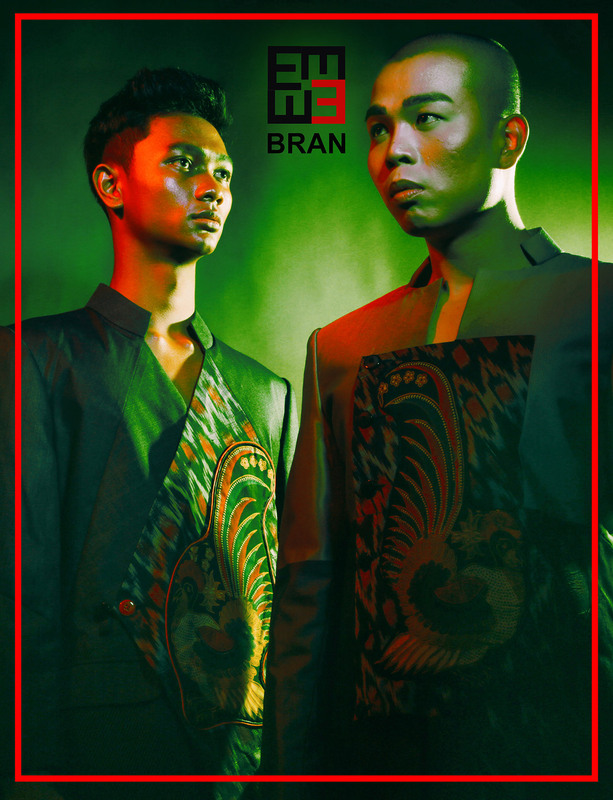 To support each step in the work of Embran Nawawi also set up a batik fashion shop that also works with 30 designers who named B2POP (batik to the pop) shop in Tunjungan Plaza 5 floor 3 street Embong Malang Surabaya. In addition to being a fashion icon in every prestigious event related to the fashion world during the last 5 years, his latest event is to become an official fashion designer for Surabaya Urban Culture Festival 2018 of Sporty Spring Summer 2018 called RETRO KAMPIUN.